Noa's Ark Alpaca Farm & Fiber Mill is a farm located in Gainesville, Georgia owned by Jack & Trish Noa . The PREFERRED Fiber Mill of the Georgia Sheep & Wool Growers' Association! 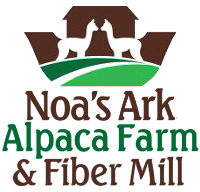 Welcome to Noa's Ark Alpaca Farm & Fiber Mill! 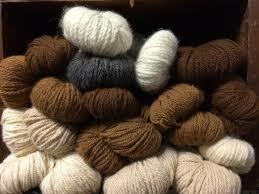 We are a family run farm & full service fiber mill, processing alpaca fiber,wool fleece & other exotics. We began our wonderful journey and adopted the "alpaca life style" in 2012 with just 6 Huacaya Alpacas on 4 acres. In 2014, realizing & understanding the need for quality fiber processing, Jack founded The Ark's Mill. Needing room to grow, in 2016 we moved both the Farm & the Arks Mill to 10 beautiful acres where we now reside! We are located in Northeast Georgia in the charming city of Gainesville. Gainesville is located on the shores of Lake Sidney Lanier & at the foothills of the Blue Ridge Mountains & was home of the 1966 Olympic Rowing/Kayaking event! We are just a short 60 mile drive northeast of Atlanta. Quality Fiber Processing in Northeast Georgia! The Ark’s Mill is dedicated to producing the highest quality products with customer satisfaction our top priority. All customer fiber will receive strict quality control and attention to detail. The Ark’s Mill is a little different from your average fiber mill for one BIG reason! We are committed to helping you succeed at your business. •We provide simple pricing for easy fiber processing. •We provide simple ordering with exceptional customer service. •We provide simple transport with fiber pick up at local shows and designated drop points. •We provide simple options with reasonably priced blending fiber. •We provide a simple relationship by being available when you need us, understanding your deadlines and listening to your ideas. 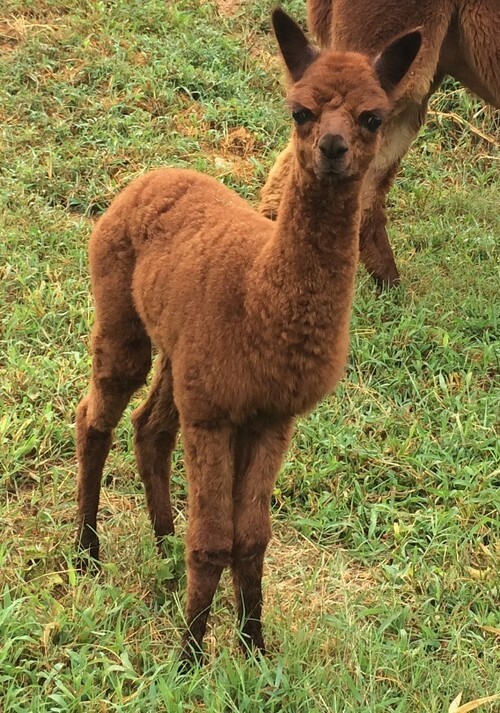 Quality Alpaca Breeding in Northeast Georgia! Our farm currently comprises of 21 Alpacas, 16 females & 5 males, with a commitment for quality. Being a smaller farm allows us the ability to spend more time with each of our Alpacas. 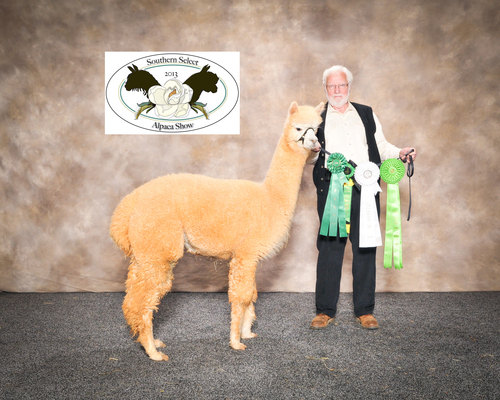 We are consistently focusing on each Alpacas genetics, fiber quality, and endearing personality traits. We proudly breed and sell Huacaya Alpacas with Peruvian, Chilean, and Accoyo heritage. Our fundamental goal is to develop a herd with championship genetics, confirmation & fiber. Having a smaller herd also helps us to give quality attention to our clients’ needs. We offers “hands on service” to our clients with industry consulting & mentoring to help new farms determine their needs. Farm lay out, introduction to animal husbandry, breeding techniques and herd management is just some of the guidance we provide. We share with clients our knowledge and insight to help them succeed in the raising & breeding of these incredible animals. We will provide you with continuous after the sale support. Come see for yourself how idyllic a lifestyle in Alpaca farming can be & learn about fiber processing. Visits to our Farm & Fiber Mill are encouraged & always welcome. To schedule a visit to meet our delightful critters &/or tour our mill email at least 72 hours prior.